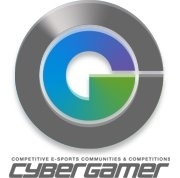 The CyberGamer Premium prize pool will increase as more teams join the tournament. The prize pool is evenly split between all members/subs in the team. This tournament has RANDOM seeding for all teams. Message: "This field must be filled in." 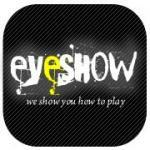 121 trophies have been awarded, most prestigious was Won a free tournament with 200 players. Grand final has been created: ARCANE vs hishniki. Is there any legend streaming the final? Tournament has started, the bracket can now be viewed. Teams will be entered into their first match shortly. replying to Lepi // . Joining #cg.cod2 on IRC with ur clantag is recommended.